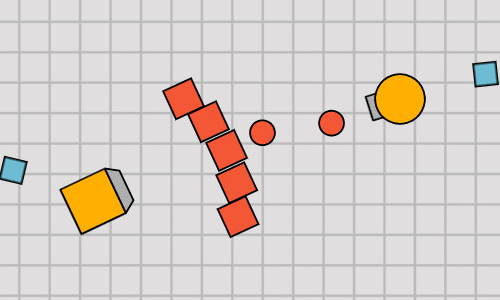 Growt.io | Play Growt.io free on iogames.space! Collect experience, pump your tank (bar in the upper left corner), destroy other players and just have fun! At the very beginning of the game, in the main menu you were offered to choose a tank. After you have made the choice of the tank in the field 'nickname' enter the alias you will play under and click 'Enter' to start the game. By position in the bar of the best players (bar in the upper right of the screen).